Wheel & tire There are 3 products. Looking for a products to repair your automotive tires? 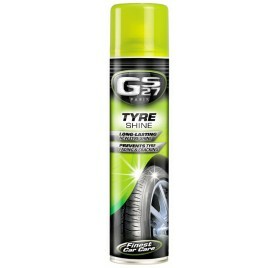 Have a look to GS27 USA wheel and tire cleaner. 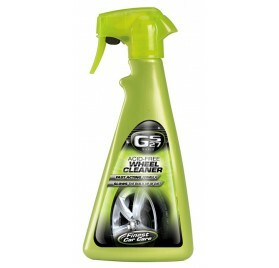 Our products without acid easily remove grime, brake dust and dirt on your car hubcaps and wheels. 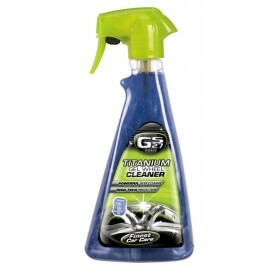 Use our Titanium Gel to protect your wheels again stubborn road residue.